Too hot for my life. 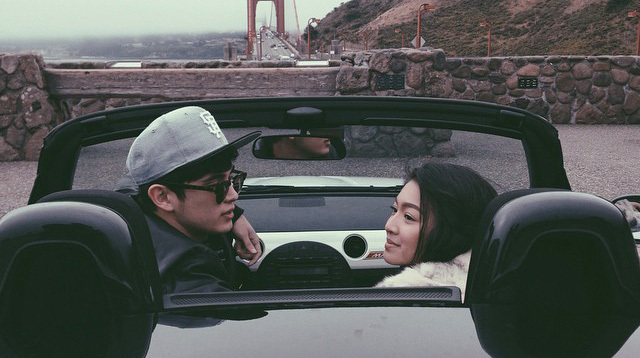 You’ve got that James REID daydream look in your eye. Wanna be my summer fling? OMG those abs! TAKE IT OFF! TAKE IT OFF! Squishy squishy little baby! GIGIL!!!! Why hello there! Come here often? Uhhhh, that bagong gising look. Carry me, baby! Twirl me around! LOVE ME!!! Did You See JaDine's 'Love Me Like You Do' Performance On ASAP?